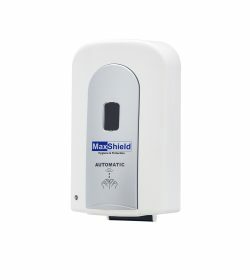 MaxShield Auto Hand Sanitizer available in both Spray and Foam. 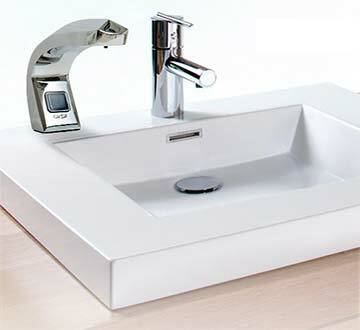 Truly innovative, robust, and modern range tailored to your needs. 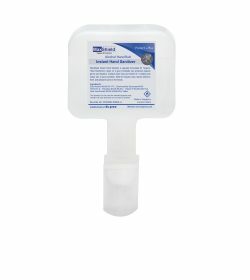 MaxShield Hand Sanitizer eliminates 99.99% of germs, providing hand protection and moisturization. 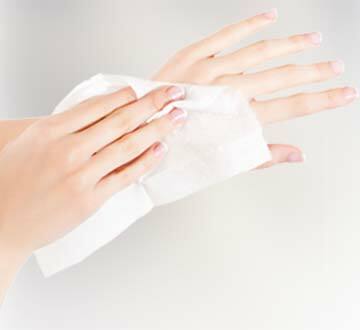 i-Repel only contains natural and safe ingredients. 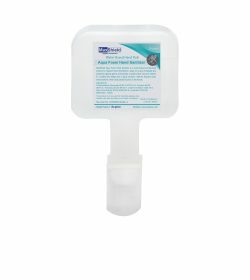 Free from DEET, i-Repel protects you naturally against mosquitoes, ticks and other arthropods for up to 6 hours from every spray. How to prevent the spread of HFMD in your centre? 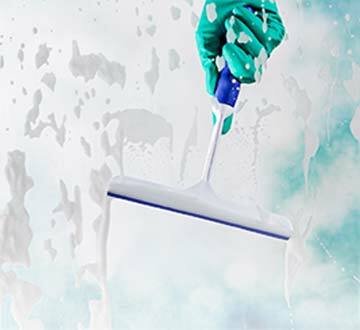 Copyright 2019 Duprex Singapore Pte Ltd. class="home page page-id-67 page-template page-template-template-blank-4 page-template-template-blank-4-php x-integrity x-integrity-light x-navbar-static-active x-full-width-layout-active x-sidebar-content-active x-post-meta-disabled x-v4_3_4 x-child-theme-active cornerstone-v1_1_3"